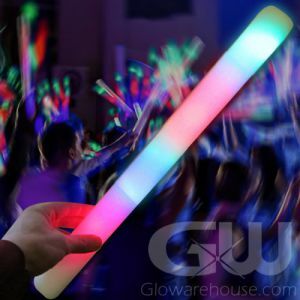 Make this year's Graduation the time of your life with Glowarehouse.com! 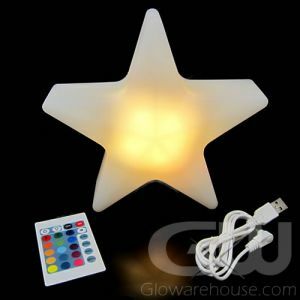 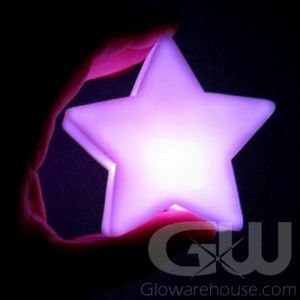 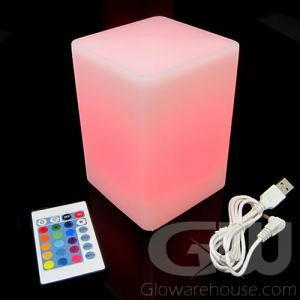 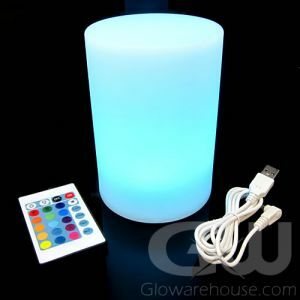 First set the party mood with safe Light Up decorations and battery operated light up centerpieces. 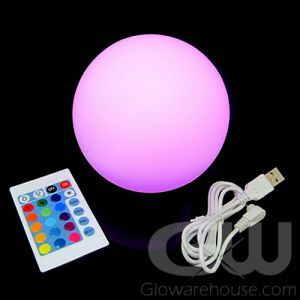 LED paper lanterns, LED string lights, light up coasters and LED balloon lights and LED candles will create an unforgettable magical scene for your final send-off. 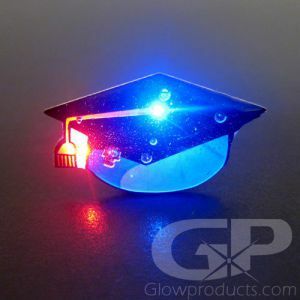 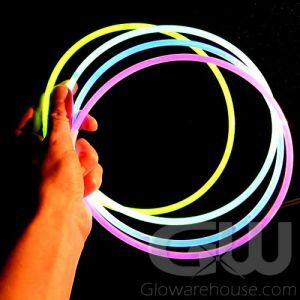 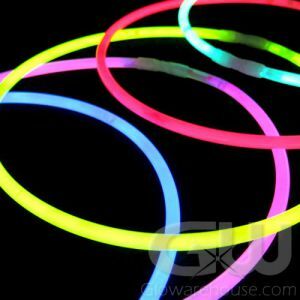 And with light up sunglasses and glow necklaces and you can keep the Graduation going all night long! 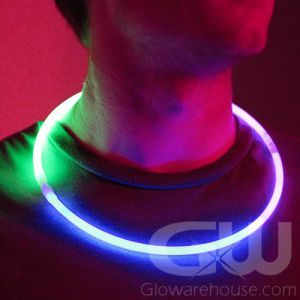 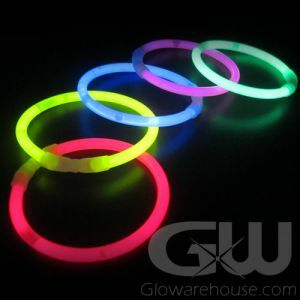 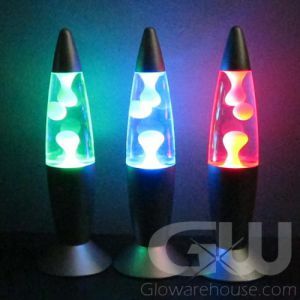 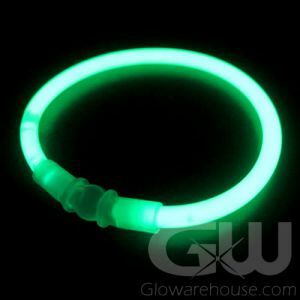 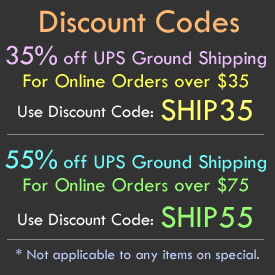 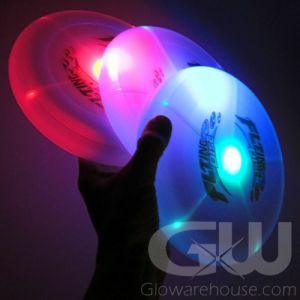 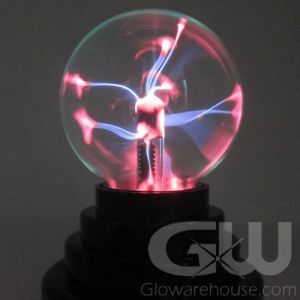 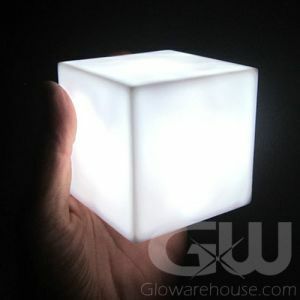 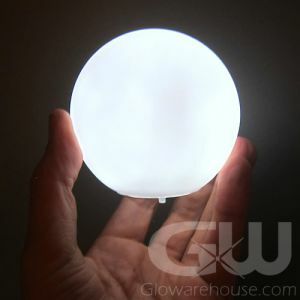 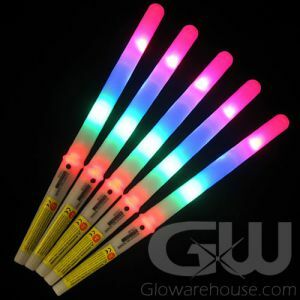 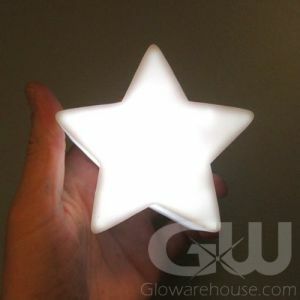 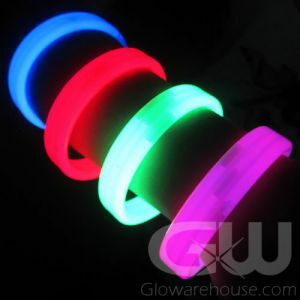 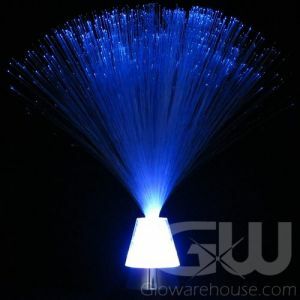 Before becoming that responsible adult it's party time with Glowarehouse.com!